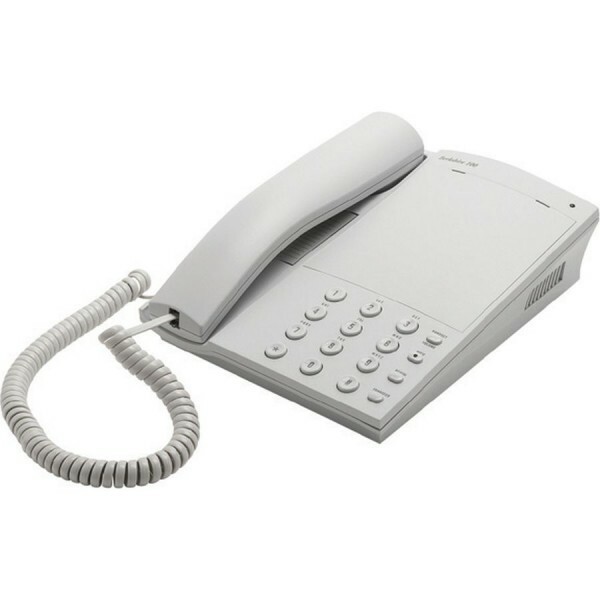 ATL Telecom specialises in voice products for companies in the SME, Hospitality, Education, Private and Public sectors. 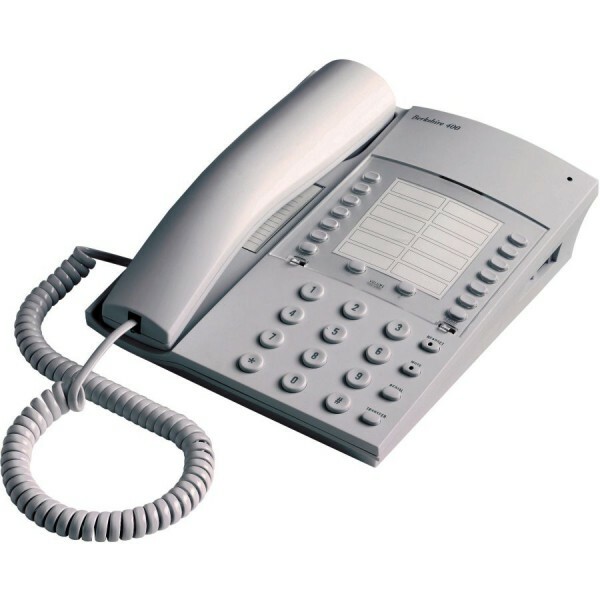 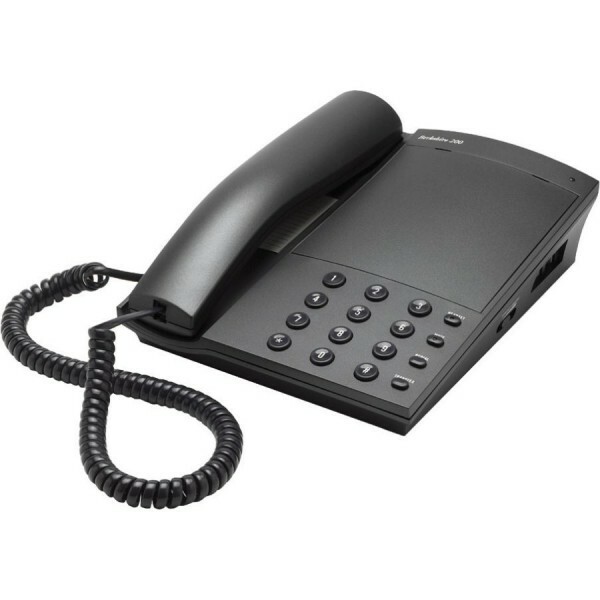 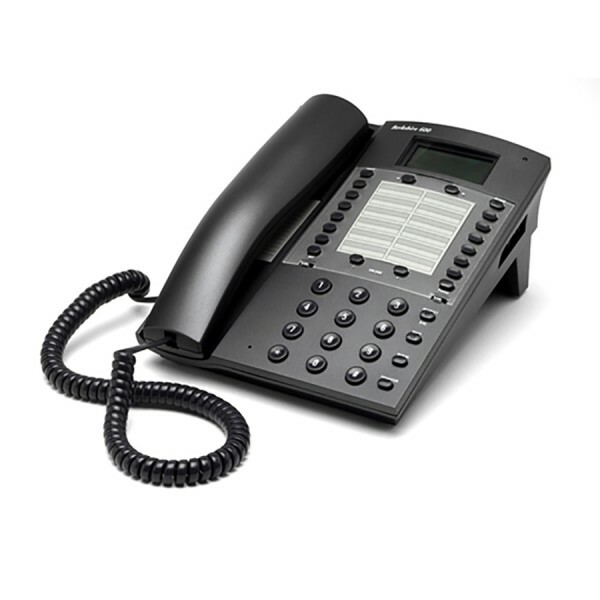 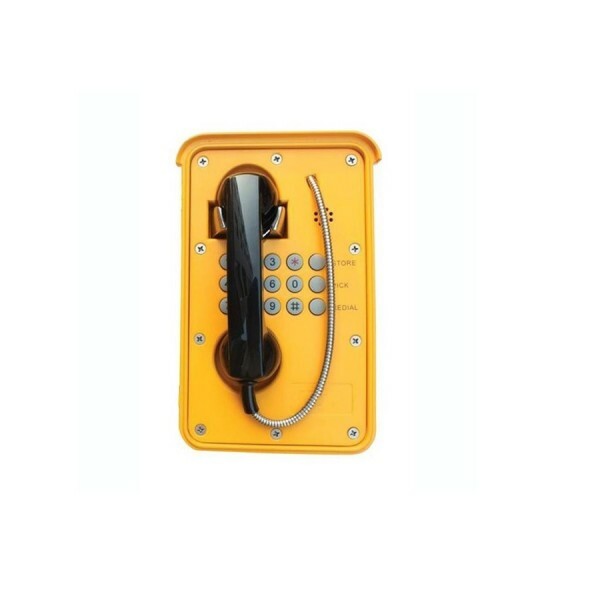 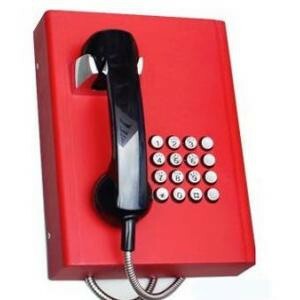 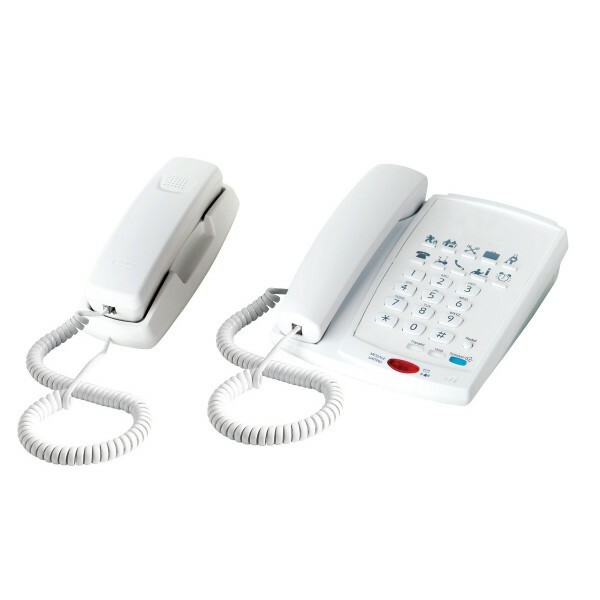 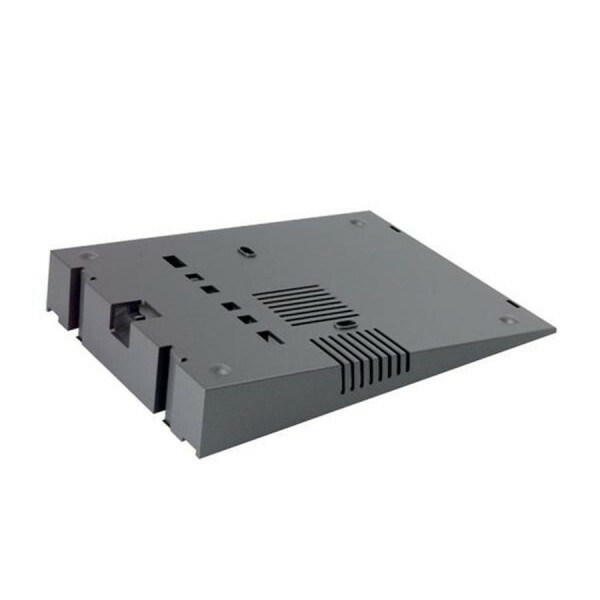 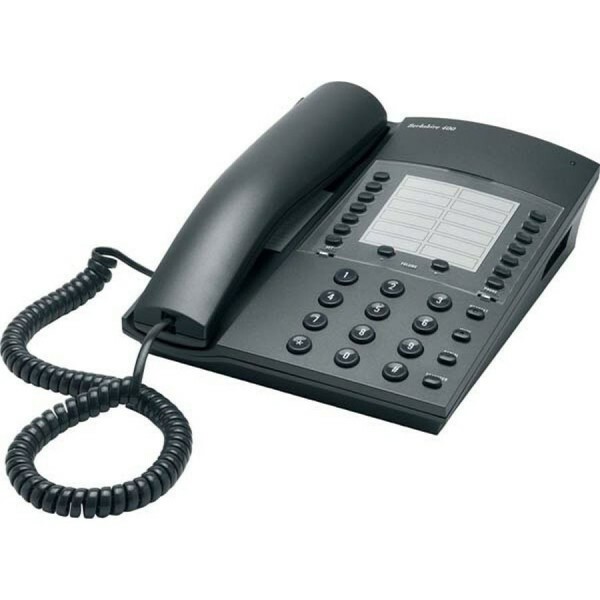 Products include business telephones, VoIP telephones, hotel telephones and environmental telephones. 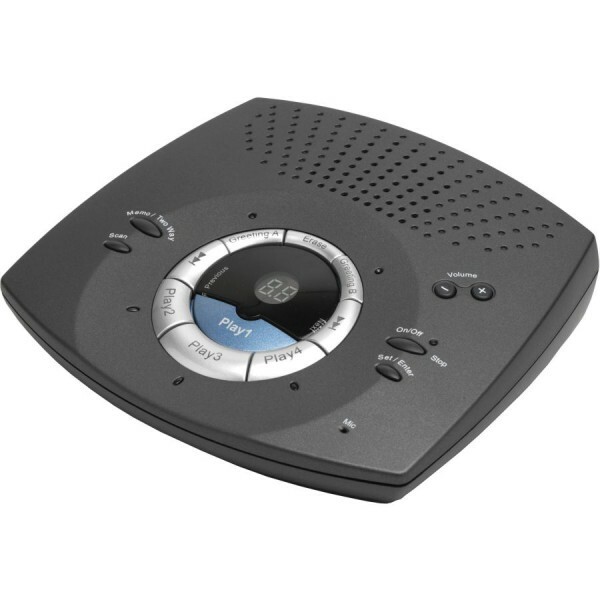 18 products found in 11 groups.